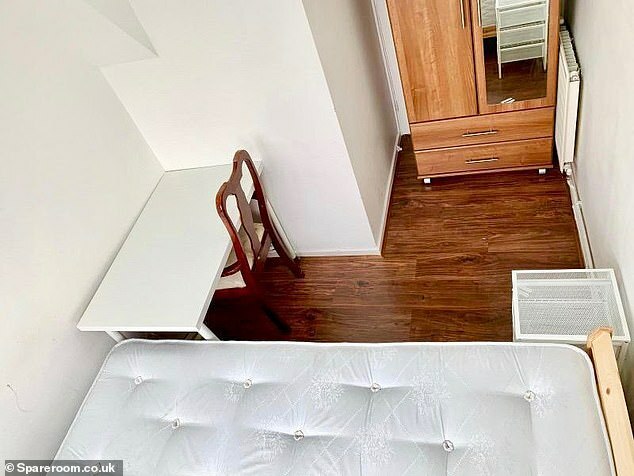 A bizarre advertisement for a bedroom on a flat share website has left potential tenants baffled, as there appears to be no door in the room. 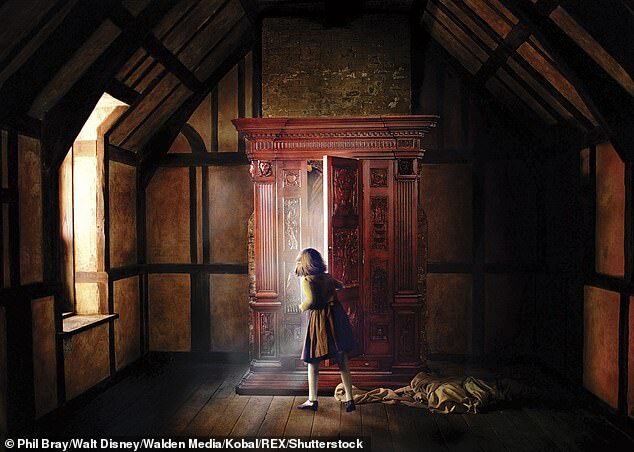 The advert, posted on SpareRoom has drawn comparisons to fictional land Narnia due to its unusual opening. A wardrobe, which appears to have wheels on the bottom is placed in front of the £572-a-month room's door. 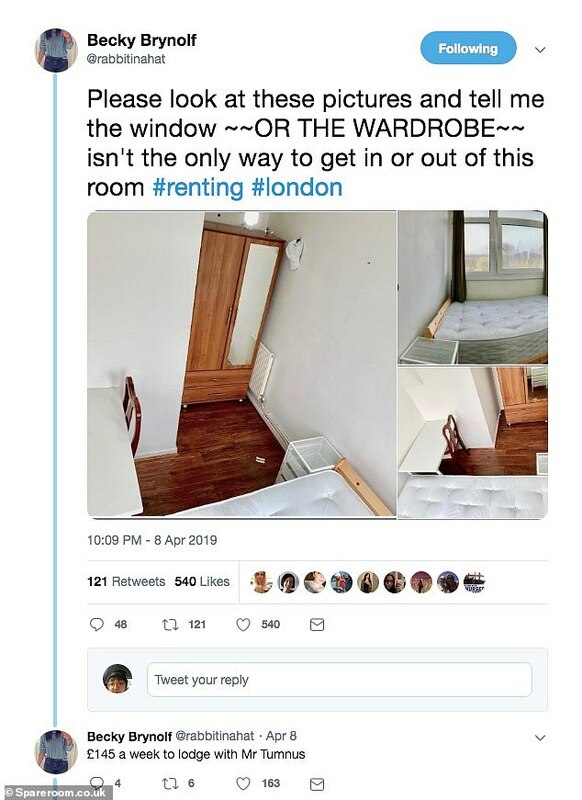 With the assumption being that if the tenant wants to get in and out of the room, then they may have to wheel the wardrobe to one side. But the pictures tell another story as they show a cramped space featuring a smaller bed and tiny desk. 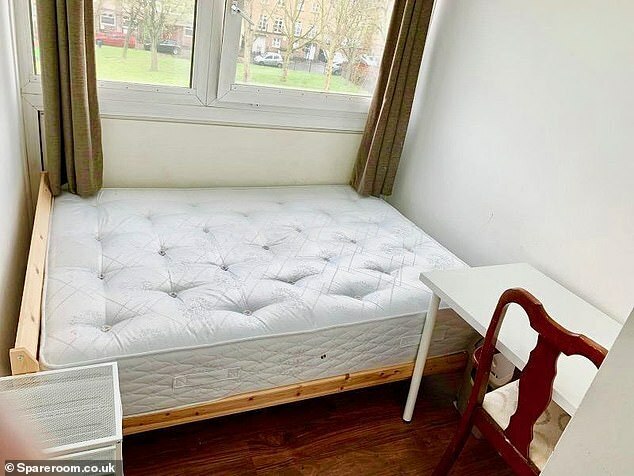 The angle of the photos suggests that the estate agent had to stand on the bed in order to capture the space. 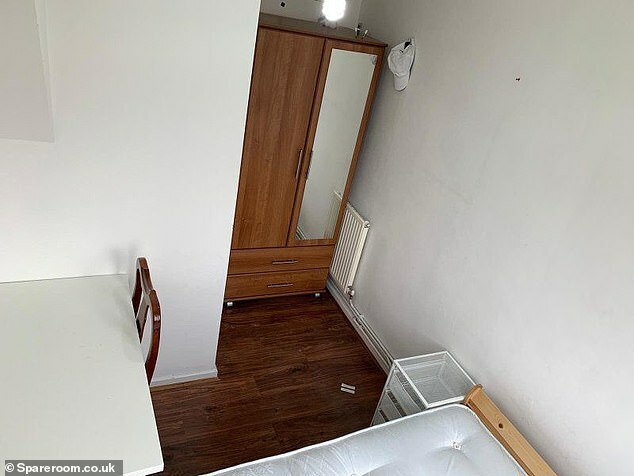 On first glance it appears as if there isn't a door in the room, but closer inspection shows that the storage unit has been plonked in front of it. 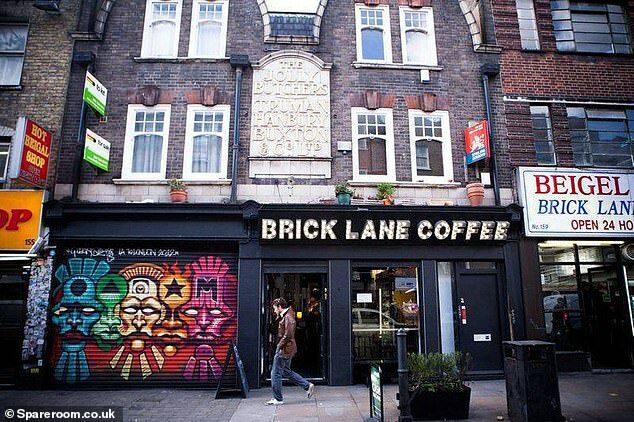 One viewer joked on Twitter that the room, close to London's famous curry street Brick Lane, in the east of the city, reminded her of the CS Lewis children's' book The Lion, The Witch and The Wardrobe. 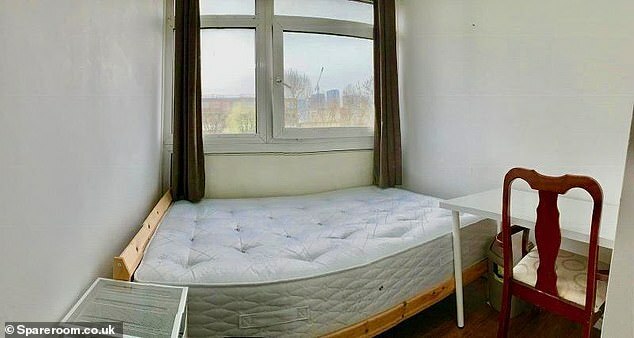 The room in Whitechapel, east London was advertised for £572 per month with a deposit of £620. The listing has now been deleted. 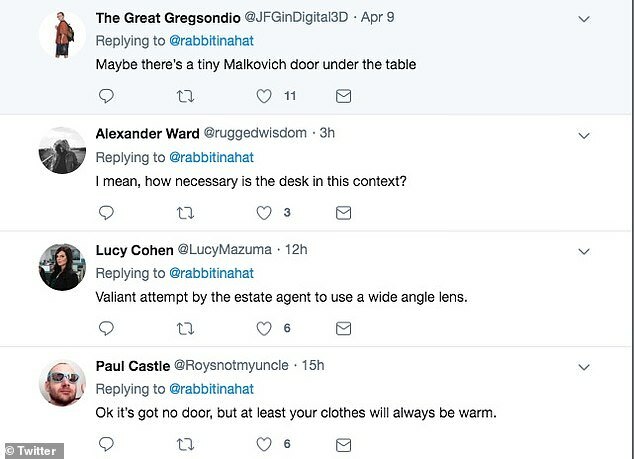 In its description, the agent hawking the room had written: 'The room itself is massive yet warm and cosy, with an amazing view and lots of natural light! 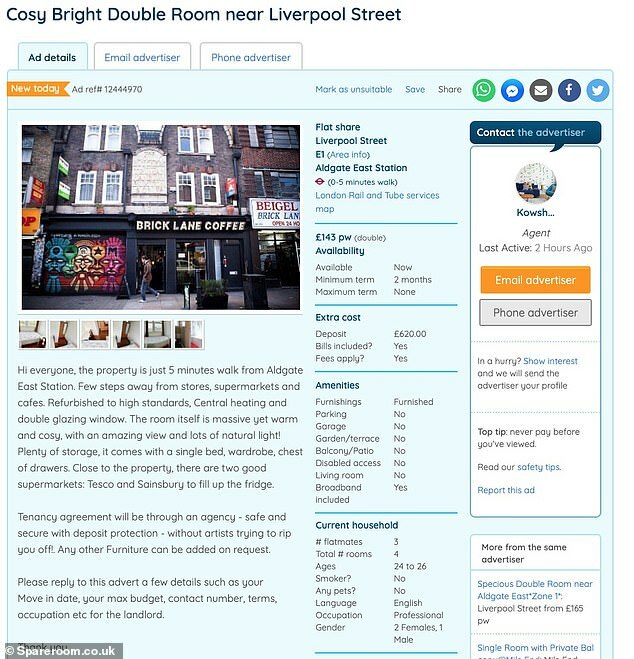 The tenant would be sharing the flat with two women and one man, all in their 20s. There is no living room or garden but the property does come furnished and have broadband - according to the advert. 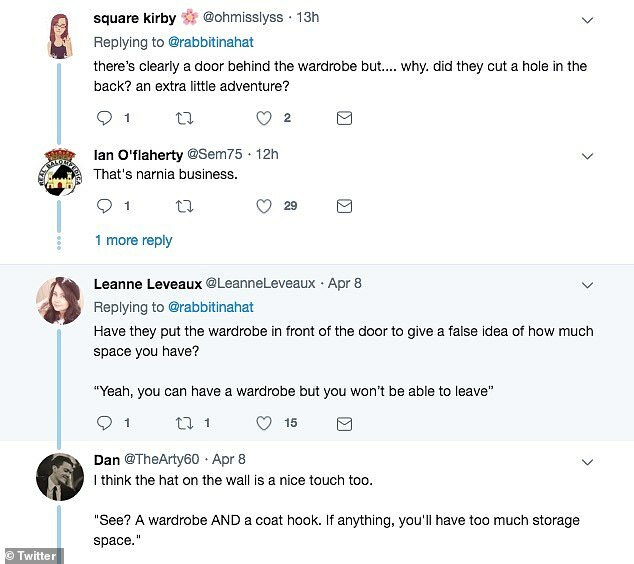 A series of other hilarious comments were posted on Twitter. Dan replied: 'I think the hat on the wall is a nice touch too. Sun 29° Aries 01' 52"
Moon 27° Libra 51' 28"
Mercury 02° Aries 40' 22"
Venus 28° Pisces 25' 00"
Mars 12° Gemini 35' 43"